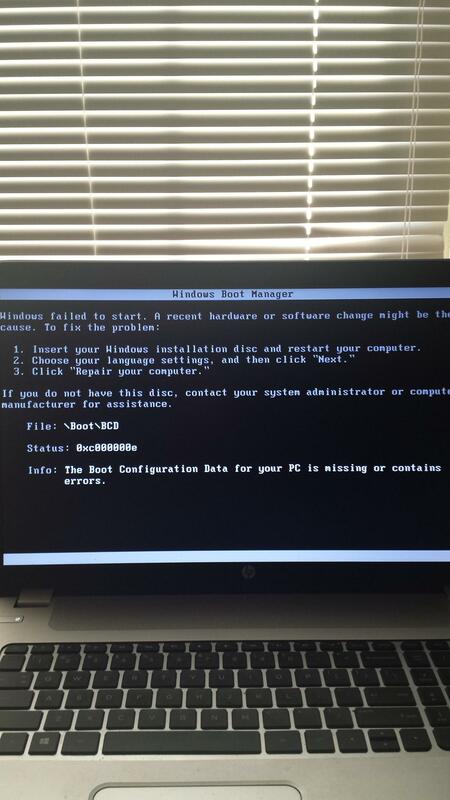 Your laptop is using UEFI, which is needed for Windows 8 to secure boot. To fix this, leave the boot option to "OS boot Manager" and boot a live-cd/usb and select try Ubuntu. When at the desktop start Boot-Repair and click "Recommended repair". It will give a paste.ubuntu.com/XXXXXX/ url, note that down as we need it the repair doesn't work. Now reboot and you should see the GRUB menu. Not the answer you're looking for? 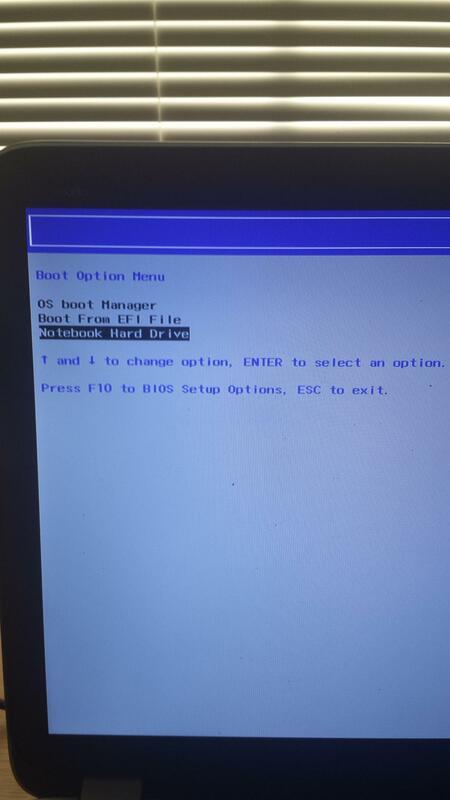 Browse other questions tagged boot dual-boot grub2 windows bootloader or ask your own question. Why can't I access Windows from Grub after installing Ubuntu? 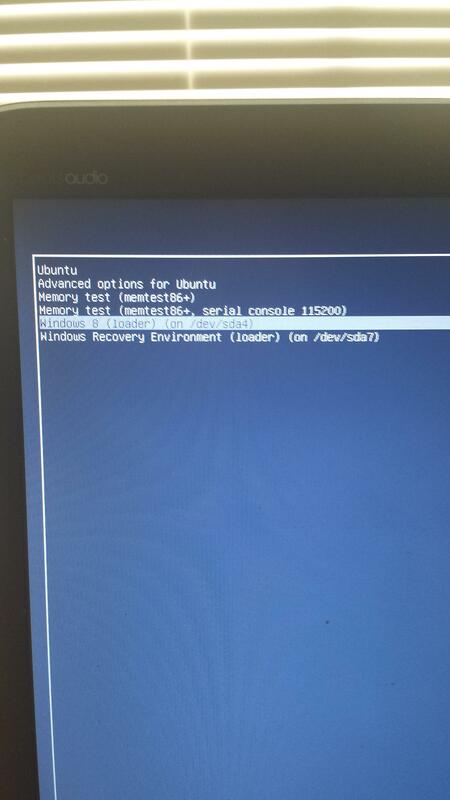 How to prevent GRUB from appearing after selecting Ubuntu from Windows' Dual Boot menu? Why can't I boot into Windows boot manager from GRUB?